Why live in Lancashire or Cumbria? For some of the best coastal and country landscapes, Lancashire and Cumbria have plenty of locations that would make most home buyers happily searching for their dream property. Valleys, rugged hills and some amazing coastlines, Lancashire is a county worth thinking about when you’re next looking for place to call home. 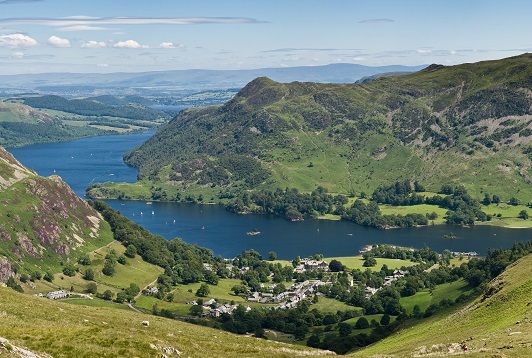 Cumbria will also catch the eye with some stunning national parks, mountains and lakes. Home to the Lake District, it is hard to find anywhere else that boasts the natural beauty that this county has available on your doorstep. 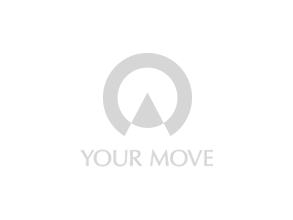 Your Move estate agents in Lancashire and Cumbria have a comprehensive network of branches in key areas across the counties. We can offer a complete property services solution; whether you are buying or renting, selling or letting.